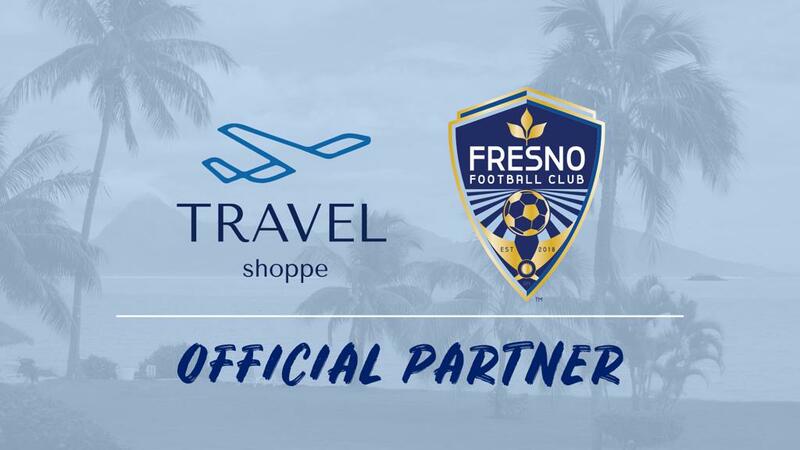 FRESNO, Calif. – Fresno Football Club is proud to welcome Travel Shoppe to The Foxes family for the 2019 season. Travel Shoppe will assist The Foxes on their road to victory and be the preferred travel partner for the Foxes supporters clubs for away matches. As part of the agreement, Travel Shoppe also will donate $50 to Fresno FC’s scholarship program for each fan they assist that travels to a 2019 away match by air. "The Travel Shoppe is a full-service travel agency and we are excited to be a partner with the Fresno Football Club. We are here to provide the fans with all their game travel planning. There are several away game locations that are not only a perfect opportunity for fan travel to support the team but also while there they can make it a full weekend to experience the destination,” said Travel Shoppe consultant Peggy Bakos. The Foxes will visit 17 cities during the 2019 USL Championship season, including popular destinations like Las Vegas, Oklahoma City, Phoenix, Austin, Salt Lake City, and Los Angeles. “We’re delighted to bring Travel Shoppe on board as our official travel partner, as they will spice up the away-day experience for our most loyal fans. 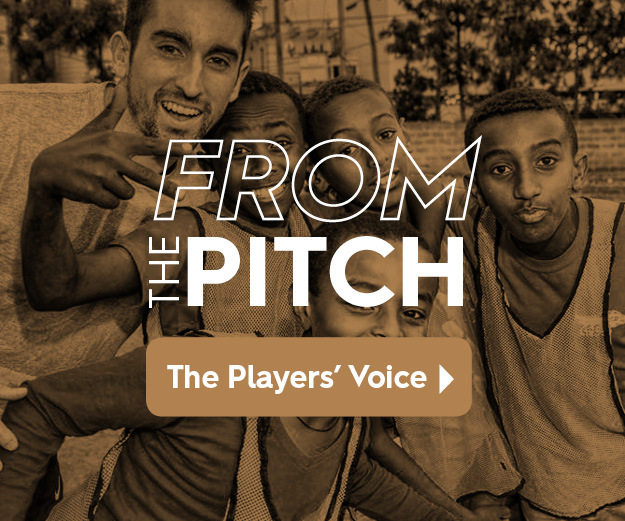 We’re even more thrilled to have them join our efforts in the community with their donations to the Fresno FC scholarship program” said Fresno general manager Frank Yallop.